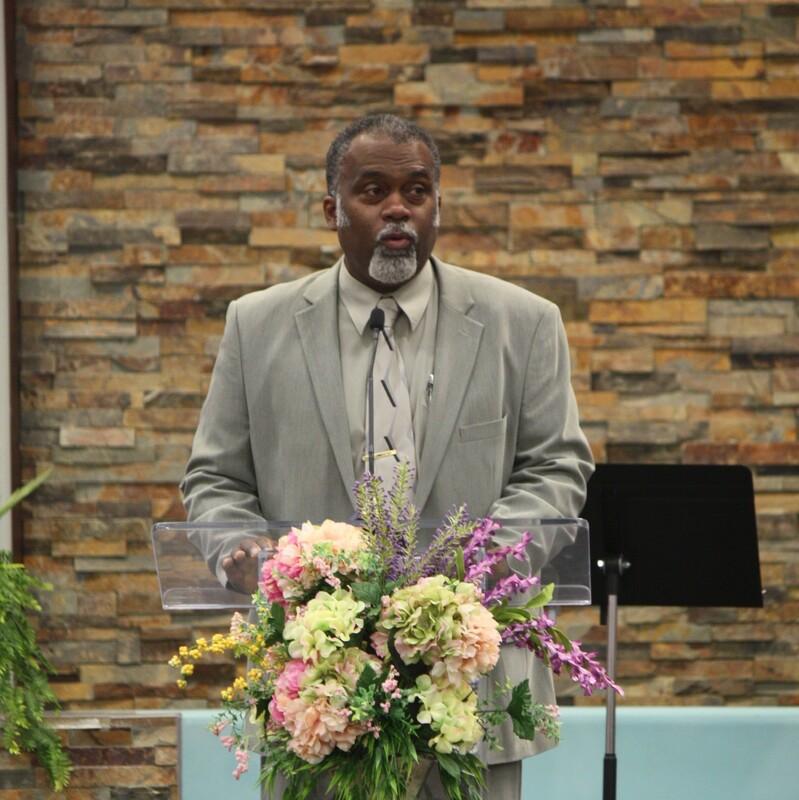 Oville Fleming, an ordained minister and a native of St. Croix in the United States Virgin Islands began his ministry in 1989. His pastoral training took place at Caribbean Union College (now the University of the Southern Caribbean) and at Andrews University. He has ministered on the islands of St. Kitts, Montserrat, St. Thomas in the USVI, St. Eustatius and Anguilla. Oville loves working with the youth of the church and in each district where he pastored the youth work flourished. In addition to his pastoral duties at Lakeview he also leads the Pathfinder Club. Oville and his wife Candyss-Ann were married in 1990 and have a son and daughter. Pastor Fleming considers himself a servant of God and a friend to man. Sam Chetty was born in South Africa. 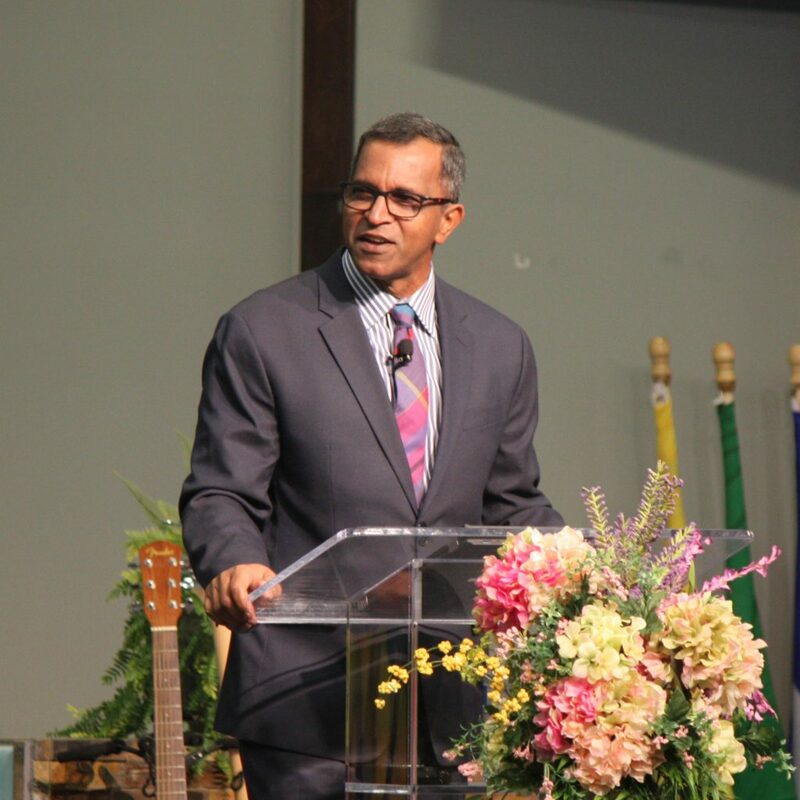 He started his ministry in 1990, serving ten years in South Africa, followed by a move to the United States where he served as Pastor at the Volunteer Park SDA church in Seattle, Washington. Following his service in Seattle he moved to Southern Adventist University Church where he pastored for six years, specializing in health evangelism and apologetics. In 2015, he and his wife Molly relocated to the greater Atlanta area where he now serves as the Senior Pastor here at Lakeview. He enjoys reading and missions with the emphasis on infrastructure and reconstruction. He also was a marathoner and ultra-marathon specialist, now he just runs for fun. Oville Fleming, an ordained minister and a native of St. Croix in the United States Virgin Islands began his ministry in 1989. His pastoral training took place at Caribbean Union College (now the University of the Southern Caribbean) and at Andrews University. He has ministered on the islands of St. Kitts, Montserrat, St. Thomas in the USVI, St. Eustatius and Anguilla. Oville loves working with the youth of the church and in each district where he pastored the youth work flourished. In addition to his pastoral duties at Lakeview he also leads the Pathfinder Club. Oville and his wife Candyss-Ann were married in 1990 and have a son and daughter. Pastor Fleming considers himself a servant of God and a friend to man.